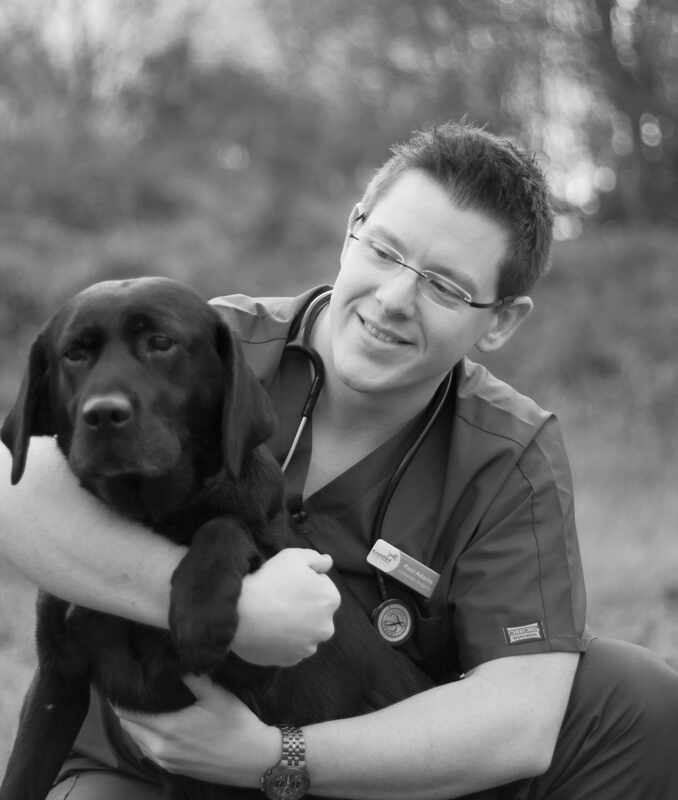 Paul is an award winning local vet, born and raised just down the road from the practice in Goostrey. He graduated from the Royal Veterinary College, University of London in 2007 before undertaking advanced training during an Internship at the Queen Mother Hospital, London. 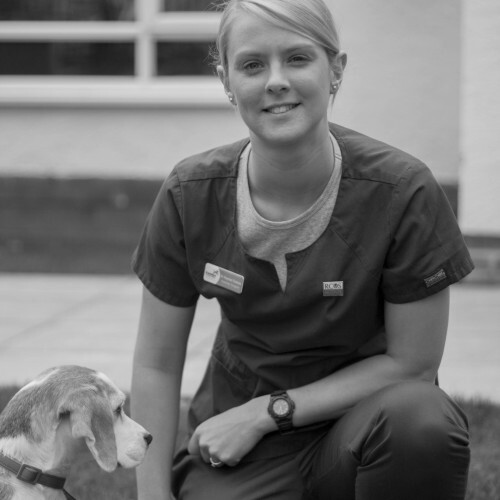 Since then, whilst working in both private and charitable practice in the Midlands and Cheshire, he developed an interest in medicine and surgery with a specific interest in eyes, being awarded his Certificate in Veterinary Ophthalmology in 2011. Knutsford Veterinary Surgery owned and run by Paul and opened its doors in 2014 with the aim of putting pets first, to deliver excellent clinical standards and outstanding customer service. Paul and his wife Charlie have 2 dogs who keep them busy in their spare time! 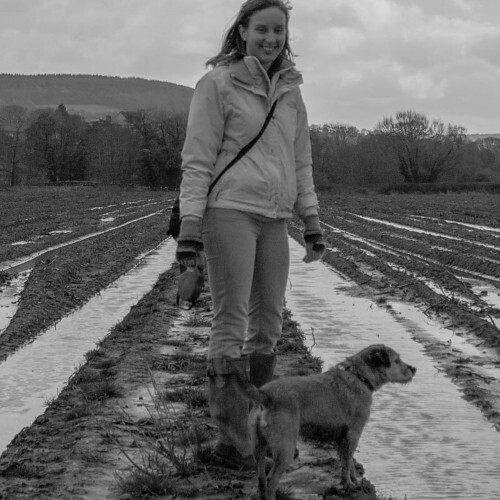 He enjoys walking, cycling, cooking, socialising with friends and playing hockey for Knutsford.